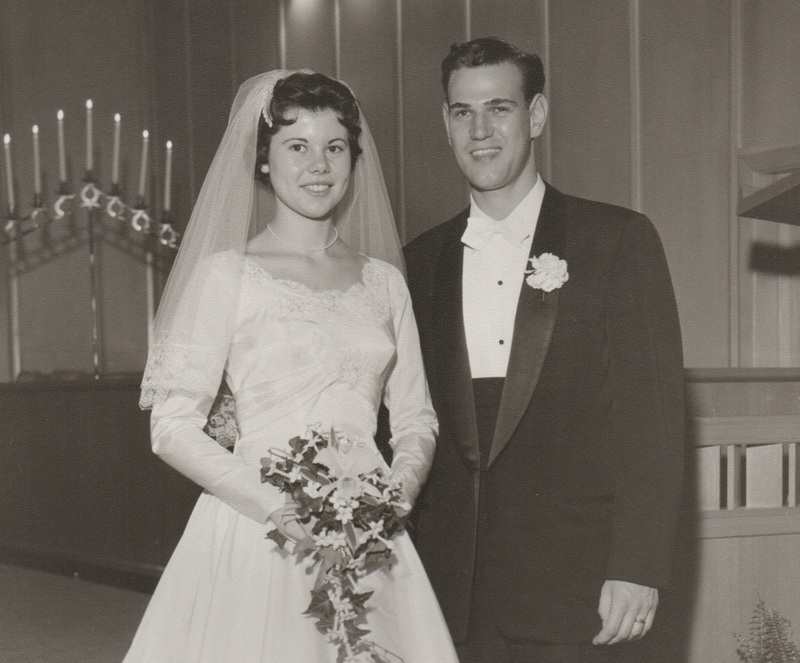 Today we celebrate my mom and dad as they have been married for 56 years. In today’s world, this is a big accomplishment. 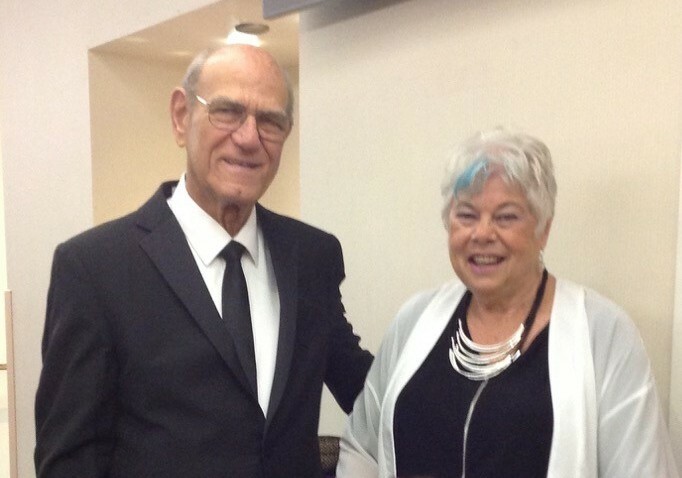 Fifty-six years ago they were young, nervous, happy, and in love. They had no idea where this journey would take them, but they made the commitment to put God first in their marriage. They have lived in three homes, raised four children, opened their home to other children in need, always had a dog or two, built cottages, and expanded their home, taught, traveled, and lived through a kidney transplant, diabetes and cancer. They enjoy being retired, spending their winters in the south, watching their ten grandchildren grow up, helping at church, and renting their cottages in the summers. Life is still full of ups and downs, health issues, and just plain aging concerns, but they keep going, being there for each other and their family. I want to thank you, Mom and Dad, for your commitment to God, each other, and your family.